the partnership of Henry and Cornelius King. cast for the war in North America in 1812-1814. Blackmore, H.D., The Armouries of the Tower of London: The Ordnance. value as scrap metal and is frequently recycled, particularly during times of war. beginnings in the 14th century to the 20th century. 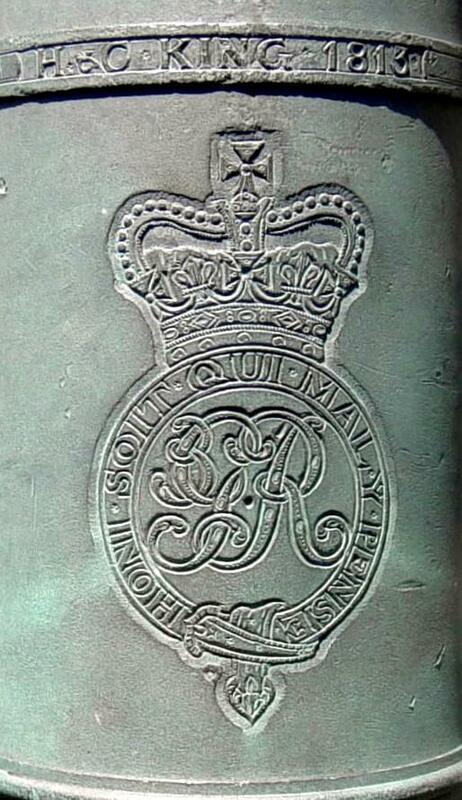 The Royal Cypher of King George III encircled by a crowned Garter and cast into the first reinforce of the barrel. 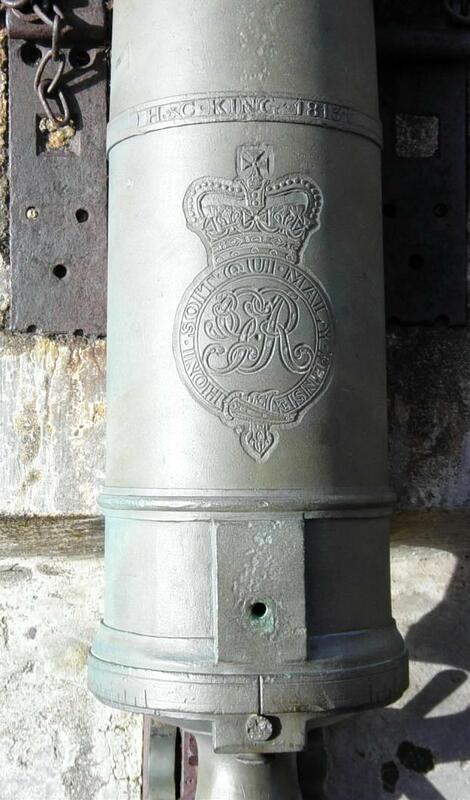 This denotes the cannon as being the property of the British Crown, symbolised in the person of the King as Head of State. 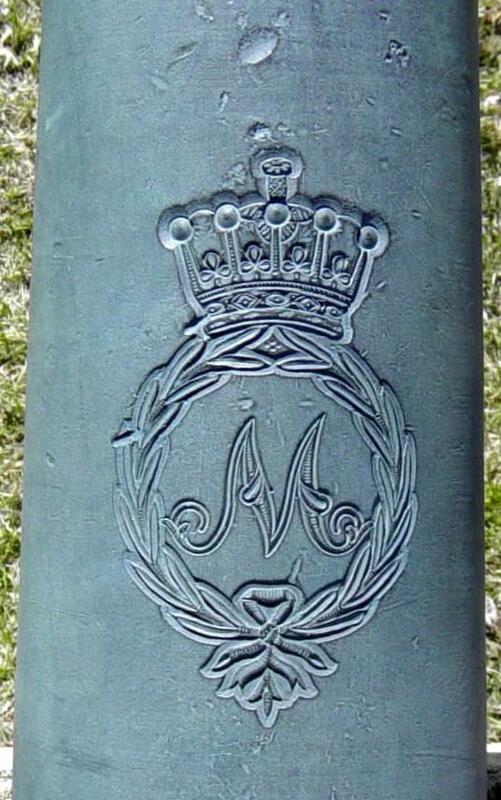 Markings such as this have been used to denote the ownership of cannons in Britain since the sixteenth century. The crown that surmounts the Garter symbolises the monarchy, the Royal Cypher GR stands for Georgius Rex ("King George" in Latin, the formal language traditionally used in the Royal Style and Titles of the monarch) and the Garter is used to denote the fact that King George III was both the Sovereign of The Most Noble Order of the Garter and the Principal Knight Companion of the Order, the senior Order of Chivalry in the British honours system. The initial letter M within a wreath of laurel surmounted by the coronet of an earl and cast into the chase of the barrel. This symbol denotes The Honourable Henry Phipps, 1st Earl of Mulgrave (1755-1831). At the time of these cannons being cast, he was Master General of the Ordnance, having been appointed to that post on 1 May 1810 and created Earl of Mulgrave on 7 September 1812; he remained Master General of the Ordnance until 1818. The post of Master General of the Ordnance was a Cabinet post always held by retired or semi-retired soldiers of senior rank. The office of "Master of The King's Ordnance" was created in 1414 and had assumed the title "Master General of the Ordnance" by the end of the sixteenth century. The Master General held senior responsibility for the Board of Ordnance (created in 1518 and abolished in 1855), the Civil Department of State that was charged with the procurement, issue, repair and recovery of all warlike stores used by the British Army and Royal Navy: this covered all forms of weaponry, from bayonets to cannon, and included their ammunition too. The Master General was also, in his military capacity, commander of the Royal Regiment of Artillery and the Corps of Royal Engineers. Whereas the manufacture of small arms tended, especially in time of war, to be contracted out to private contractors, the manufacture of cannon was, by the early nineteenth century, a carefully controlled and monitored process undertaken at the Royal Brass Foundry at Woolwich (the basis of the famous Woolwich Arsenal). From the early sixteenth century some reference to the Master (or Master General) of the Ordnance usually appeared on cannon barrels cast for the British Army and, by the seventeenth century, it had become standard practice, when casting cannon barrels, to use some of the Master General's personal heraldry to symbolise his responsibility for the production and provision of the cannon. Sometimes, Master Generals decided to use their full armorial achievement ("coat of arms") but more usually, and certainly by the early nineteenth century, the Master General was symbolised by the initial letter of his title surmounted by the coronet appropriate to his rank in the peerage. 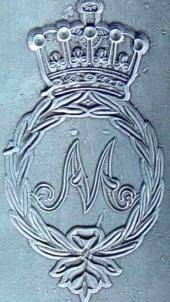 Thus, for The Honourable Henry Phipps as Earl of Mulgrave and Master General (1812-1818), the letter M was used and surmounted by the coronet of an earl. 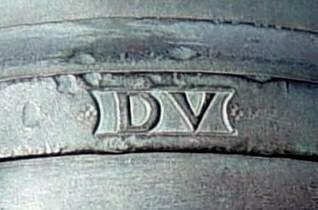 During his time as Master General but prior to his elevation in the peerage from the rank of baron to the rank of earl (1810-1812), Lord Mulgrave's cannon would have cast into them the letter M surmounted by the coronet of a baron, which is different in its form from that of an earl. The wreath of laurel that encloses the letter M signifies the fact that Lord Mulgrave was a distinguished soldier – laurel wreaths having been used since the time of the Roman Empire to symbolise and recognise military prowess. The Honourable Henry Phipps was the third son of the 1st Baron Mulgrave (in the peerage of Ireland) and was educated at Eton College between 1767 and 1771. In 1775 he entered the British Army as an ensign (2nd lieutenant) in the 1st Regiment of Foot Guards. He was promoted lieutenant in his regiment, and captain in the army, in 1778 and purchased the rank of major in the 85th Regiment of Foot in 1779, purchasing promotion to lieutenant-colonel in the 88th Regiment of Foot in 1780, transferring to the 45th Regiment of Foot in 1782 and transferring back to the 1st Regiment of Foot Guards in 1783. He served in America during the War for Independence, as well as in the Caribbean. Remaining in the army for the rest of his life, he was able to combine a military career with that of a politician: he was elected to represent the borough of Totnes in Devon in 1784 and then to represent that of Scarborough in Yorkshire in 1790. Promoted colonel in the army in 1790, he became a brigadier-general in 1793 and was also briefly governor of Toulon in the south of France during the British occupation of that port in that year. He was appointed honourary colonel of the 31st Regiment of Foot in 1793 and promoted to major general in 1794, being advanced to lieutenant-general in 1801 and to general in 1809. He retained an affection for the army throughout his life and vigourously supported it, its officers' welfare and all military affairs in both Houses of the British Parliament. Succeeding his brother as 3rd Baron Mulgrave (in the peerage of Ireland) in 1792, he was created 1st Baron Mulgrave (in the peerage of Great Britain) in 1794 and so had to relinquish his seat in the House of Commons, exchanging it for one in the House of Lords. He was appointed a Privy Counsellor in 1804 and sat in successive British Cabinets from 1804 until 1818, holding the offices of Chancellor of the Duchy of Lancaster (1804-1805), Secretary of State for Foreign Affairs (1805-1806), 1st Lord of the Admiralty (1807-1810) and Master General of the Ordnance (1810-1818). He was advanced in the peerage to the rank of an earl, with the title Earl of Mulgrave (and the secondary title Viscount Normanby) on 7 September 1812 and was created a Knight Grand Cross of the Order of the Bath (GCB) on 20 May 1820. Lord Mulgrave married Martha Sophia Maling on 20 October 1795 and their marriage produced four sons and five daughters. He aged prematurely and was widely recognised as being, through mental and physical infirmiry, unfit for future public office by 1820. Lord Mulgrave died on 7 April 1831. 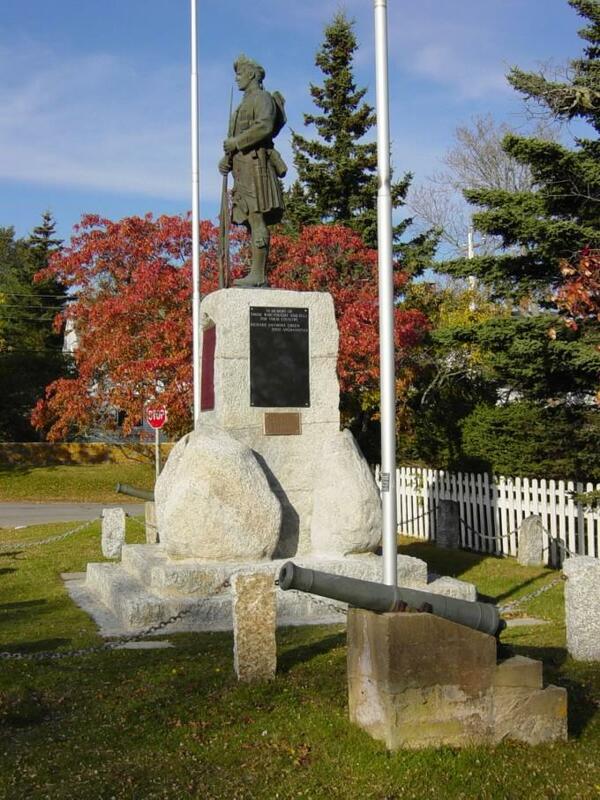 Earl of Mulgrave, Governor of Nova Scotia 1858-1863. Constantine Henry Phipps (1797-1863), first Marquess of Normanby. Constantine Henry Phipps succeeded his father as Earl of Mulgrave in 1831. Governor of New Zealand 1874-1879; and Governor of Victoria, Australia, 1879-1884. 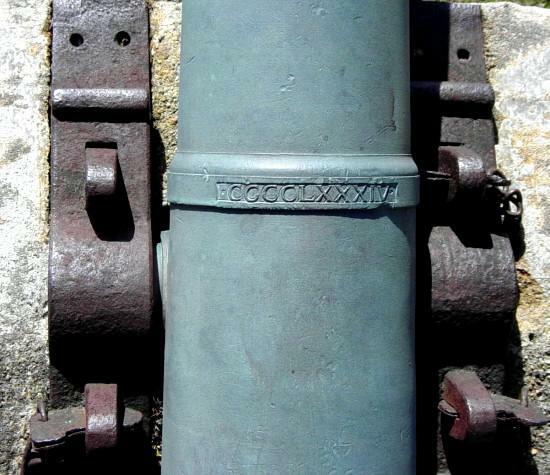 The names of the cannon founders, H&C KING 1813 and H&C KING 1814 cast into the first reinforce ring. 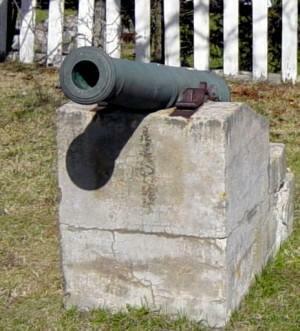 From the sixteenth century, British cannon began to be cast bearing the names of the men who were ultimately responsible for their casting. Such men were highly skilled and trained artisans. The practice of placing the founders' names on objects cast by them predates the casting of cannon, medieval church bells in England also often bearing the names of the men who cast them. Henry and Cornelius King are believed to have been uncle and nephew. The brothers Henry and John King were first employed at the Royal Brass Foundry at Woolwich prior to 1770, when Andrew Schalch (1692-1776) was Master Founder there. Schalch retired in 1770 and was replaced by John (1712-1782) and Peter (1734-1786) Verbruggen, a father-and-son partnership from the United Provinces of the Netherlands who were joint Master Founders at Woolwich and who are believed to have thought highly of the skills of Henry and John King. 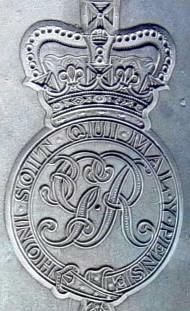 Although the Royal Brass Foundry had been exceptionally busy with the production of cannon during the American War for Independence (1775-1783), work almost ceased in 1784 and it was only through petitions, supported by Peter Verbruggen, that the brothers King were able to remain employed at Woolwich. On Peter Verbruggen's death in 1786, the Mastership of the Royal Brass Foundry notionally passed to Frederick Groves but, in Groves' absence, control was exercised over the Foundry by John King. In 1789, John King was appointed Foreman of the Foundry and his brother, Henry, appointed Assistant Foreman. At the same time, John King is believed to have successfully applied for his son, Cornelius, to be appointed to the post of Assistant Moulder (moulders were responsible for the artistic, and often heraldic, decoration cast into cannon barrels). 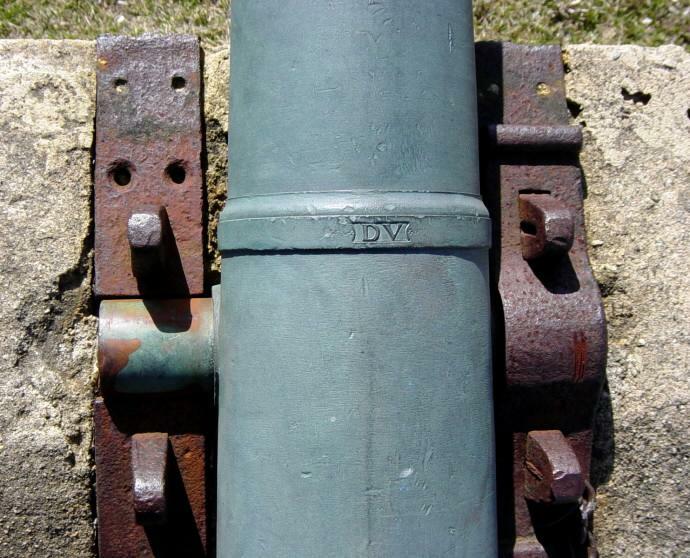 The outbreak of Britain's war with Revolutionary France in 1793 galvanised production at Woolwich and the production of cannon increased considerably. In 1797, John King was promoted to Master Founder and Henry King appointed Assistant Founder; in 1805, Cornelius King was appointed Foreman. John King died in office in 1813 and his brother Henry was promoted to Master Founder, with Cornelius being promoted to Assistant Founder simultaneously. The partnership of Henry and Cornelius King continued at the Royal Brass Foundry until Henry's retirement in 1818 (coincidentally, the same year that Lord Mulgrave retired as Master General); Cornelius continued at Woolwich as Assistant Founder until retiring in 1822. Henry King died in 1825 and Cornelius died in 1835.
aged 53. Mrs. Mary King his wife died 16 May 1828 aged 40.